World Wetlands Day which falls on 2 Feb and volunteers of the Restore Ubin Mangroves (R.U.M.) Initiative will celebrate by sharing Ubin's awesome mangroves with you on this free tour. 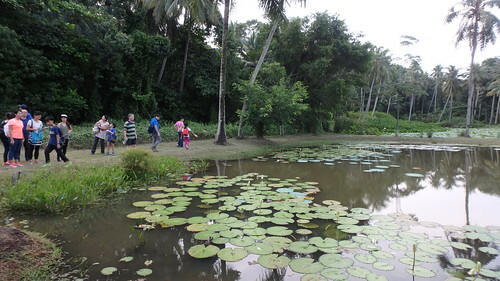 This leisurely walk starting from Ubin Town introduces nearby mangroves and Ubin people and kampung culture. All are welcomed! The event is free but registration is required as there are limited slots. Meeting point: Gather at Uncle Lim's shop at Ubin Town, 3min walk from the Ubin Jetty. More details about R.U.M. 's free Ubin mangrove walk and registration online. World Wetlands Day marks the date of the signing of the Convention on Wetlands on 2 February 1971, in the Iranian city of Ramsar; thus also called the Ramsar Convention. Each year, government agencies, non-governmental organizations, and groups of citizens at all levels of the community take this opportunity to raise public awareness of wetland values and benefits in general and the Ramsar Convention in particular. 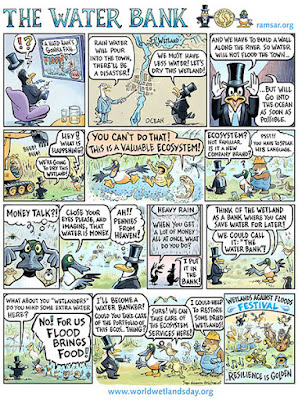 How is World Wetlands Day relevant to urban Singapore? 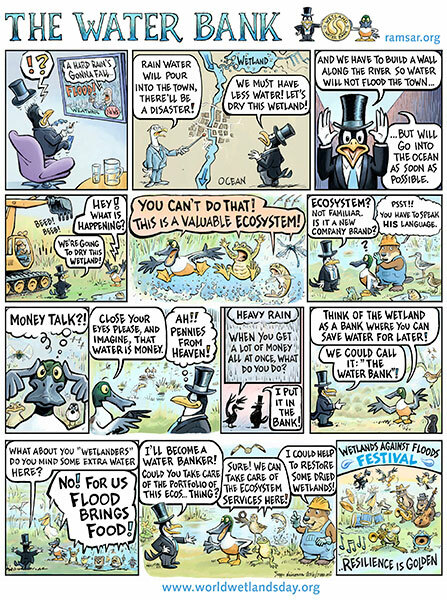 2 Feb is World Wetlands Day and in 2017, the theme is "Wetlands for Disaster Risk Reduction". Does Singapore have wetlands that can help us cope with extreme weather events? Yes! Mangroves are an example of wetlands! Here's more wetlands in Singapore and what you CAN do to make a difference for them.